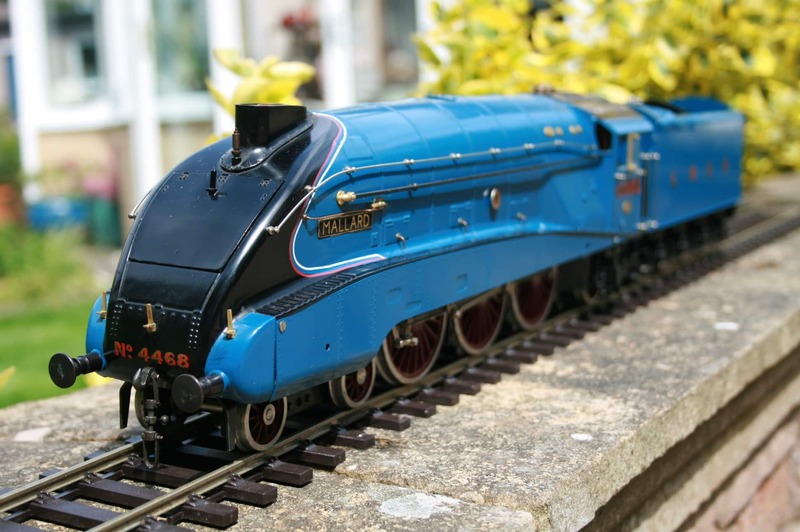 TMS Models was created by Terry Smith, to provide a marketing and procurement service for modellers and collectors. We provide a UK based commission sales service, but will consider buying for re-sale single items and collections in Gauge 1, Gauge O and 4mm Finescale. We shall have a stand at the Bakewell Gauge One Exhibition on Saturday 13 July 2019 to be held at the Agricultural Business Centre.